How much do you know about the Neck Pain? Don’t get too depressed. You are not the only one who’s suffering from neck pain. Nearly 70% of North Americans are experiencing it and people are looking for solutions in order to relax their muscles. 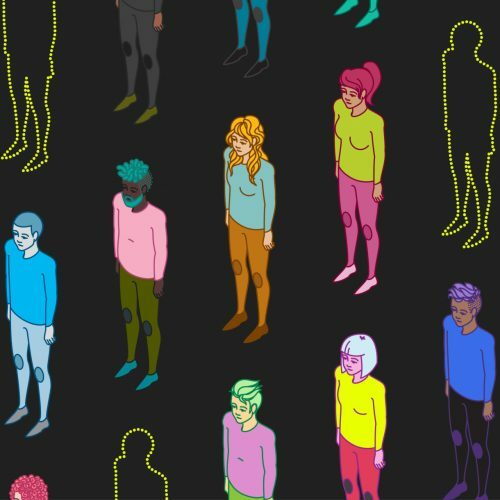 Under the stressful working conditions, people spend up to 8 hours on average per day by sitting in front of their computers and not surprisingly it will cause pains on your neck muscles. Mind and body are connected. Your stresses due to high amount of work and psychological pressure by having project dead lines tense up your upper body muscles making them more prone to get injured. This constantly gives pains on your neck. However, the chance of getting muscle pain dramatically decreases once the muscles become more flexible by having less emotional stresses at work. Therefore, it is very important to know techniques to relax your muscles. As most people suffer from the neck pain, one of the biggest causes is that people stare at something that is not properly positioned at their eyes. If you are looking at a computer monitor that is way too below or above your eye level for a long period of time, your neck muscle gets continuous stresses causing pains after all. Another cause you must know is the poor sitting position. What makes difficult to correct your bad position is that you sit and get yourself positioned everyday and unconsciously. This repeated action becomes your habit causing pain on your neck, since the muscles on the front of your neck are stretched too much. Whenever you hold your head too far forward, this bends your spine and strains your neck muscles due to the weight of the head as well. Always remember putting your chin straightforward and center your head over your neck. 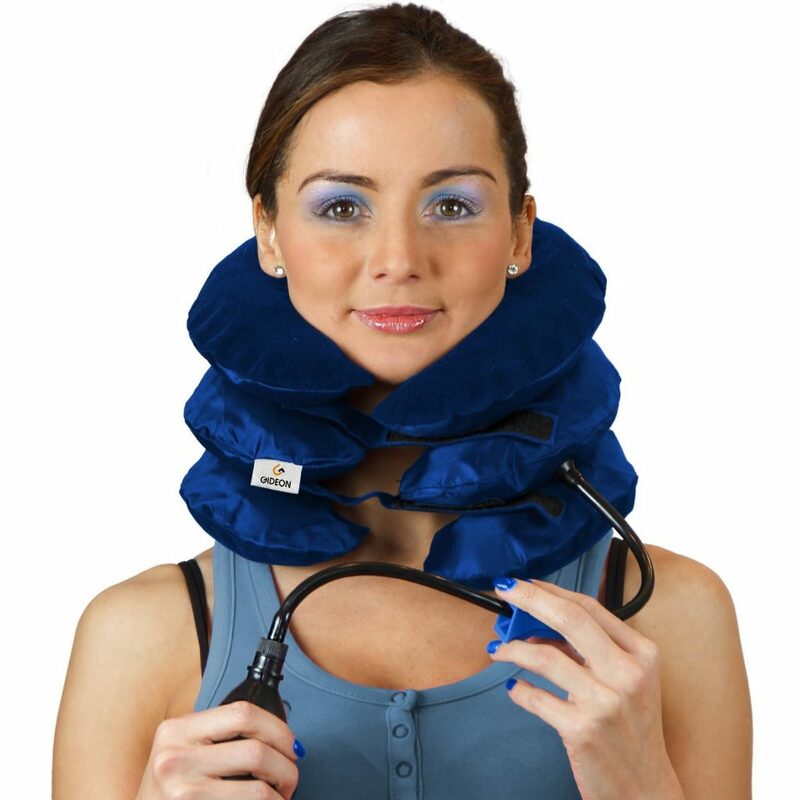 Obviously, there are many low cost solutions to relax your neck muscles. 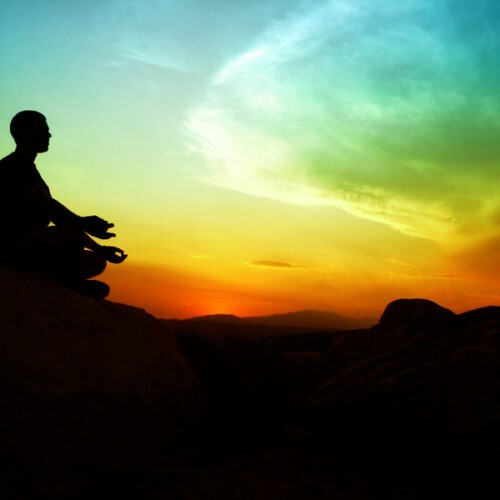 A good recommendation to relax your body and mind is simply having meditation at home. Set yourself aside from stresses and invest just 20 minutes a day. Forget about your tedious daily work activities. Turn off TV, cell phones, lights but just concentrate only on deep breathing with your eyes closed. You will realize that your mind is slowing down and you are getting comfortable as you further concentrate on this activity. While you are meditating, consciously have your neck muscles tightened up and follow through the relaxation. It is very important because it makes your neck muscles not only get stronger but also even more flexible. Also we suggest that you consult your chiropractor before performing any exercises that you are not confident with. 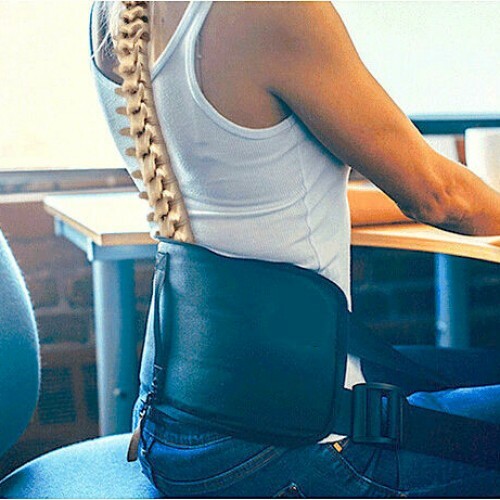 If you are looking for a more immediate, effective and affordable solution for your neck pain relief that can be done anywhere at anytime, we strongly recommend the ChiSoft Neck Traction. This device is designed with the accumulation of the neck pain relief solutions introduced above. The ChiSoft Neck Traction stretches your neck muscles properly, reduces muscle tensions and enhances your pain relief in truly great ways. There are many risks and dangers of plastic surgery even though there is a vast improvement within our medical technology. Before you plan on having plastic surgery educate yourself of the possible dangers and risks of the desired procedure. Due to the inventions within science and technology the felid of cosmetic surgery has become more and safer with less and less major side disasters like death. The numbers of people who are seeking cosmetic surgery has inclined even when everyone is aware of the risks and dangers of plastic surgery. Now there are more resources to find information to better educate us on plastic surgery. Instruments and test created specifically for plastic surgery allow patients to cope with post- op healing and allow patients to feel satisfied and safe. More than 75% of moms of our modern world would like to endure plastic surgery to achieve their prime day youthfulness. It can be immensely dangerous to be exposed to the ill effects that plastic surgery without proper education and tests are preformed. There is an adage saying “no pain no gain.” Yet it is vital and is extremely important to be operated on by a certified cosmetic surgeon with the specific qualifications and a positive reputation. A skilled surgeon plays the main role in the success your goals. A surgeon who does not have the skills and experience in identifying and preventing the risks associated to your surgery can jeopardize the safety and final phase of your surgery. 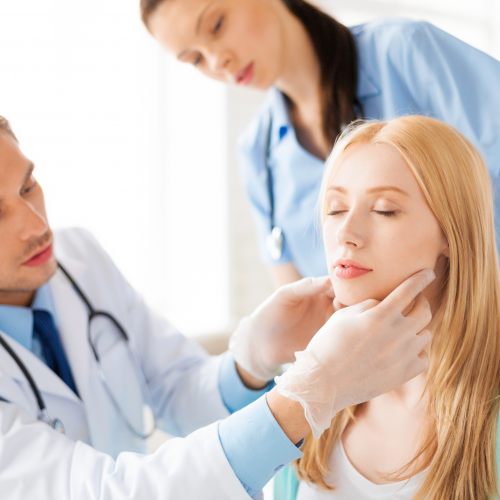 The potential risks of plastic surgery various from person to person and which procedure the client wants to have done. For example if a patient is prone to keloid scaring the client is at a high risk for this scaring to develop where the incision is make. Hematomas is the accumulation of tissue which is tissue fluid instead of blood. This type of disorder can usually occur in any operation which involves tissue removal. Scarring is the most common risk you should be aware of. During the process of healing the skin can form a granular tissue which is thick. Many plastic surgeons will hide the scaring in places where you can not notice them. By not following the doctors post- op instructions can increase the density and from keloid scars. Nerve Damage is rare and can occur in the surgical area as a feeling of numbness and tingling sensation. Infection is also a risk factor yet its only occurs in 1% of plastic surgery patients. 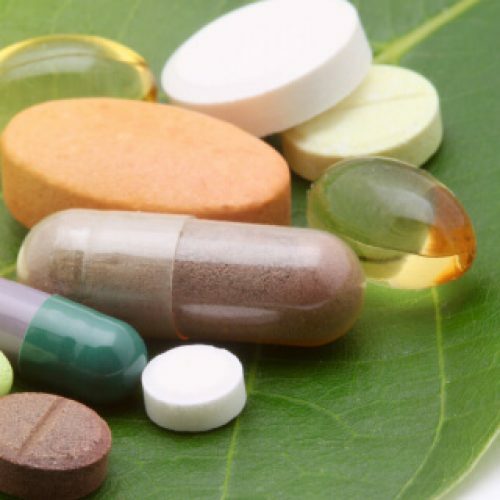 People who are suffering from curtain vascular conditions or are taking steroids are at a much higher risk of complications. The longer your surgery lasts the more blood you lose; the greater the risk of developing an infection. Before you undergo any form of plastic surgery it is very important to protect yourself and have blood work one. This will ensure you are a good candidate for surgery and will also educate you on how healthy you are. Make sure to look into the procedure and all risks which are involved. How Can You Say That Saliva Drug Test Is More Effective?